Hello lovelies, here's a surprise giveaway in celebration of Eid and my blog's first anniversary. This giveaway is sponsored by 4 sponsors including me. This Giveaway starts today (30/6/2016) and will end on 14/7/2016. Winners will be announced in 3-4 days after the giveaway ends. 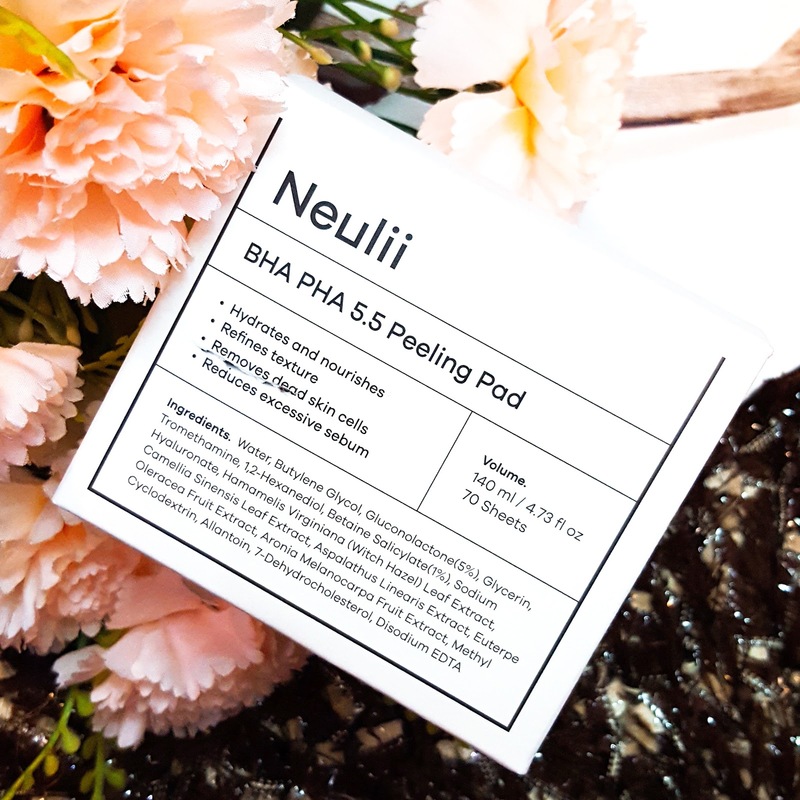 As my blog is turning ONE (YAYYY), i am giving a goodie bag filled with some of my favourite products with few samples. Have a look at the goodies in the image below. Smart Bargains is giving away a surprise box filled with goodies to one lucky winner. Show them some love by following their social media accounts. 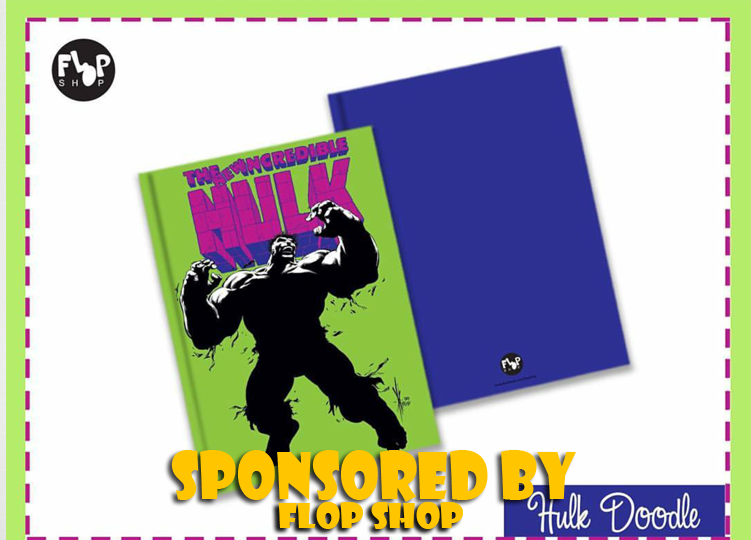 Flop Shop is giving away a cool Hulk Doodle book to one lucky winner. 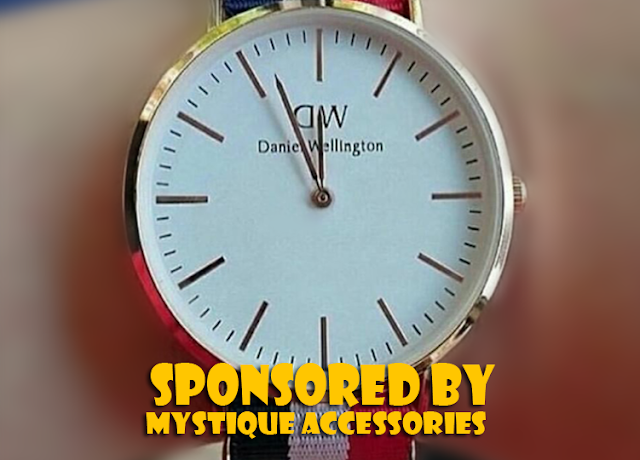 Mystique Accessories is giving away two beautiful Daniel Wellington's watches to two lucky winners. Both winners will get one watch each. IMPORTANT: One winner will be chosen from my social media accounts and the other winner will be chosen from Mystique Accessories's social media accounts. 4th and 5th winner will have to pay shipping charges (300 PKR )for the watch as well. 1. Follow my blog Beautorgeous World through GFC(Google Friend Connect). 2. Like Beautorgeous World on Facebook. 3. Like Smart Bargains on Facebook. 4. Like Flop Shop on Facebook. 5. Like Mystique Accessories on Facebook. 6. 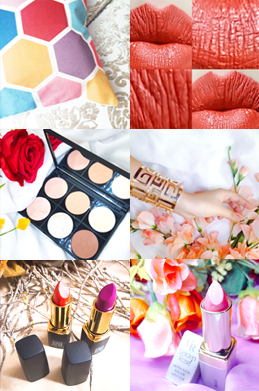 Follow Beautorgeous World on Instagram. 7. Follow Smart.Bargains on Instagram. 8. Follow ItsFlopShop on Instagram. 9. Follow Mystique_Accessories_ on Instagram. 11. 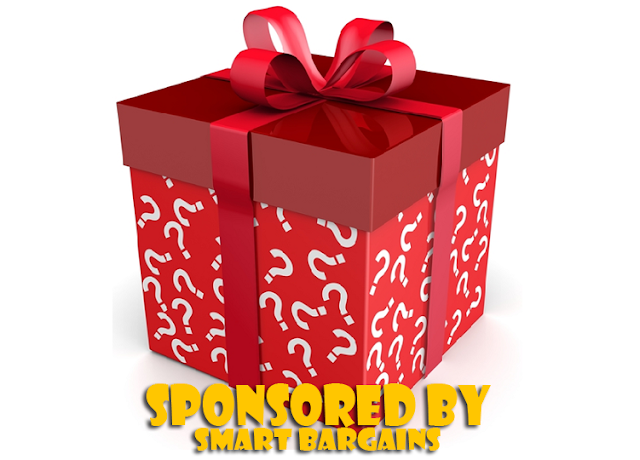 Join Smart Bargains group on Facebook. 12. 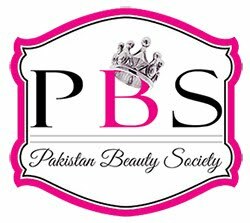 Tag 10 friends under giveaway picture on Beautorgeous World's facebook and Instagram account. 13. 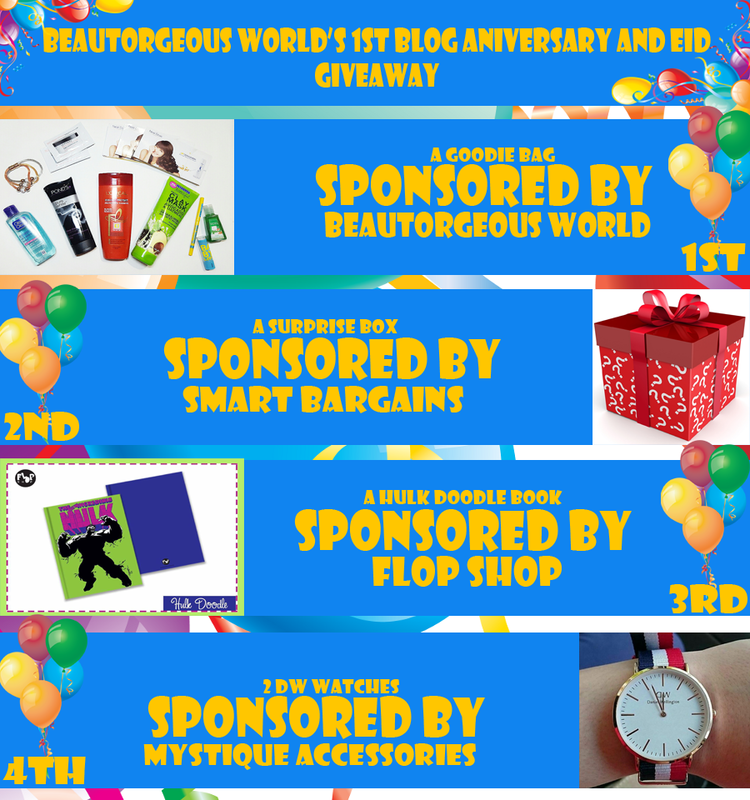 Share/Repost giveaway image with hashtag #BeautorgeousWorldGiveaway on fb and insta. IMPORTANT: Leave your gfc, instagram, fb and twitter handle names with 10 tagged friends in a SINGLE comment below. All the prizes will be dispatched by respective sponsors. I will not be held responsible for delay or damaged products during shipping if any by the sponsors. 4th and 5th winners will be responsible for paying the shipping charges. Giveaway is open for Pakistan's residents only. Rules are really simple, i hope you enjoy participating as much as i am enjoying hosting this giveaway.